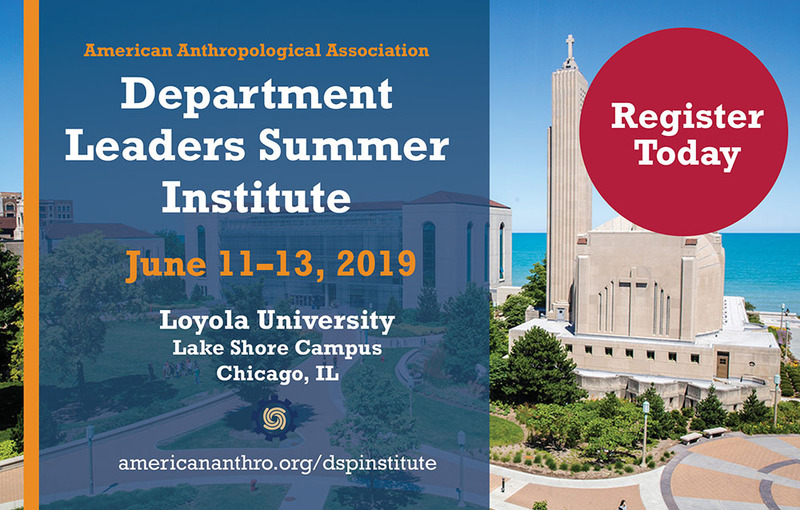 The DSP is a partnership program for Departments of Anthropology, Sociology, Geography, Criminal Justice, Culture, Social Sciences, museums and allied anthropology firms. The DSP provides department partners with exclusive benefits that assist heads of departments with resources to recruit and support faculty and students while simultaneously supporting the AAA's mission of advancing knowledge and solving human problems. *Community Colleges are not eligible to receive the complimentary copy of the AnthroGuide or the complimentary subscription to Anthropology News.